Firdous Cloth mills is considered to be popular and leading textile industry in Pakistan. Every year, Firdous Cloth mills showcased wide range of collections including dresses, shoes for men and women. 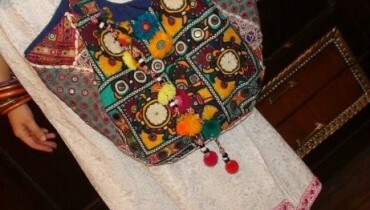 With the passage of time, Firdous Fashion introduced new products to their brand like shoes, fashion accessories etc. 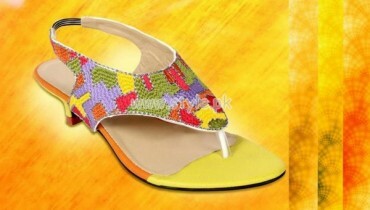 Recently, Firdous fashion launched latest and exclusive footwear collection 2012 for women and young girls. 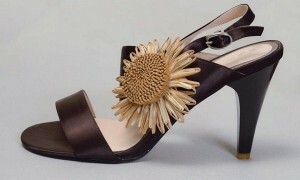 This footwear collection by Firdous fashion is very stylish and trendy. 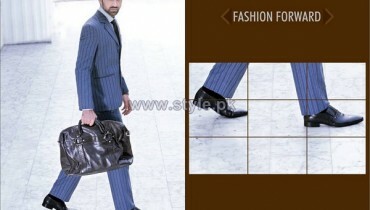 Moreover, Firdous fashion shoes collection includes wide range of shoes for formal and casual events. In additionally, this elegant shoes collection for women includes high heel shoes, low heel shoes, high sandals, court shoes and low sandals. Furthermore, fancy chappals are the most prominent and important part of this footwear collection. All those women and young girls who want to wear elegant shoes they should give a quick look at the latest shoes collection by Firdous fashion.